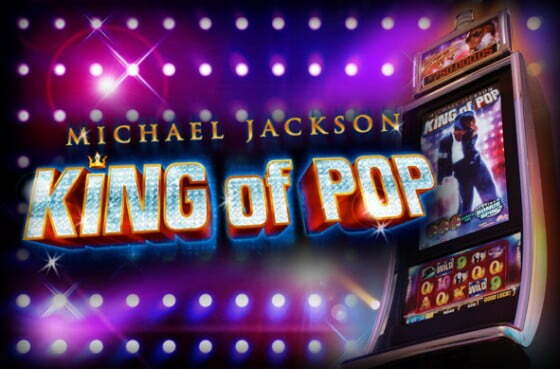 LeoVegas Casino Celebrate The King Of Pop Slot With Three New Promotions. To mark the launch of Bally’s Michael Jackson King Of Pop slot – and to pay homage to the iconic performer himself – LeoVegas Casino have announced a trio of thrilling promotions that will offer players the chance to win free spins, show tickets and an exclusive trip to Las Vegas. 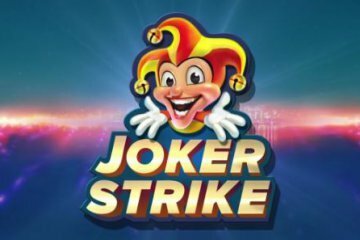 Running from now until the middle of June, this triumvirate of unique bonuses all run in tandem with each other, meaning the only requirement to participate in all three is that you wager at least £10 on the new Michael Jackson slot during each week of the promotion. 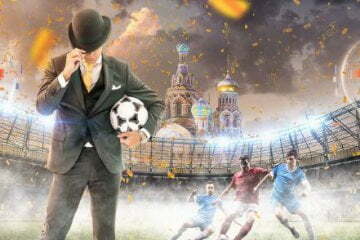 There will be four weekly prize draws running from now until May 31, June 1-7, June 8-14 and finally from June 15-21. 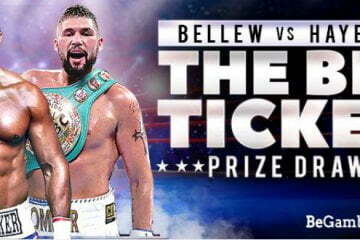 During each of these periods, players will gain one ticket into a raffle for every £10 that they wager on the game, with a VIP theatre package for two being the top prize in each draw. This prize includes tickets to a great West End show, flights to London, luxury accommodation and £1,000 in spending money, with 19 other raffle winners receiving iPads, iPhones, Apple Watches or £250 cash prizes. 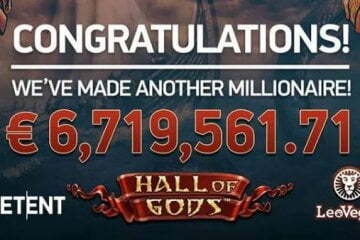 If you’re not one of the lucky few drawn at random, don’t despair – all entrants into the raffle will receive up to 10 free spins on a range of slots just for participating. 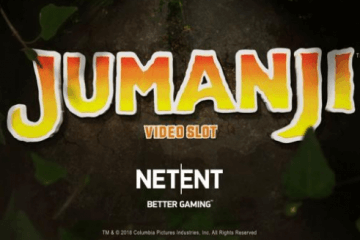 Specifically selected to resemble the creepy characters from Michael Jackson’s Thriller video, these games will include Bloodsuckers, Dracula and Zombies (all by NetEnt) and free spins will take place each Friday during the promotion. On top of this, there is also one grand prize up for grabs that will be awarded in a special draw on June 5. With any tickets players have accumulated in the weekly prize draws leading up to this point granting them a corresponding ticket in the grand prize draw, one player will walk away with a trip to Las Vegas to see the Michael Jackson ONE show. This prize includes tickets for two to the spectacle, flights to Las Vegas, three nights’ accommodation at the Mandalay Bay and £500 in cash. With all those great prizes on offer from an investment potentially as small as £10, it definitely seems worth taking a few spins on Michael Jackson King Of Pop at LeoVegas Casino over the coming weeks. Whether or not you’re fortunate enough to win a prize, the free spins for every entrant offer a tonne of extra value, meaning the promotion is pretty much a win-win situation for all participants.